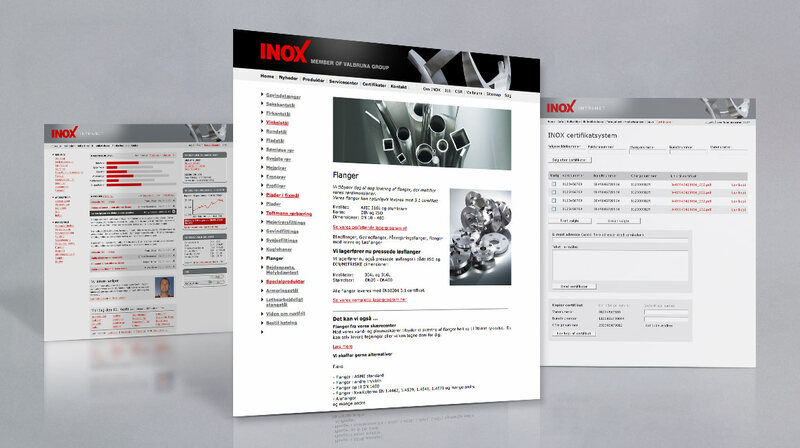 Since 1978 INOX has been one of the largest wholesalers of stainless steel. 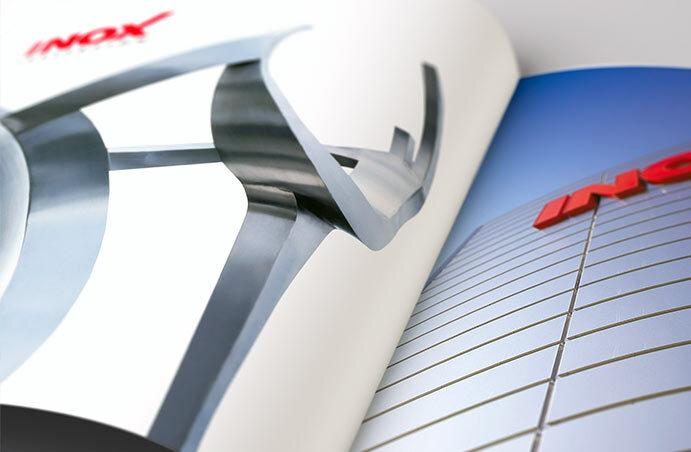 We have worked for INOX for over ten years producing a range of digital solutions, product catalogues, adverts and much more. 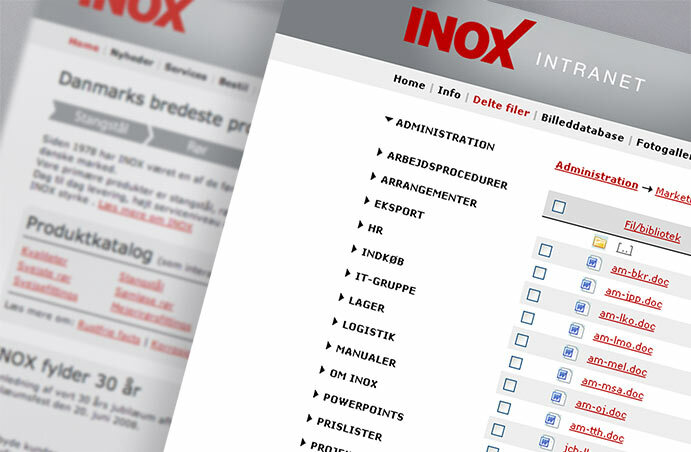 In addition to designing INOX’s primary website from 2004, we also developed an intranet solution connected to the company's local network. The intranet eased communication between the management and employees, and functions as a knowledge base for the whole company. We have also developed a ’certificate system’ which enables clients to download certificates for the products they have bought over the years. The certificates are vital to the industry in terms of product features, warranty issues etc.